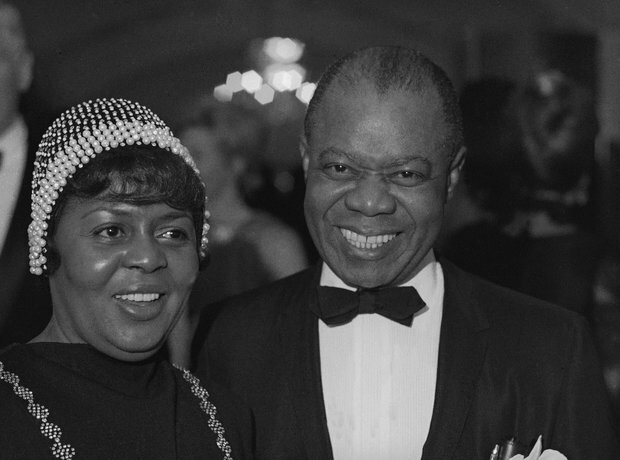 Satchmo passed away in his sleep in 1971 at his home in Queens, New York. He left behind his fourth wife, Lucille, whom he had been married to since 1942. Despite never having children with any of his wives, he did have a daughter with a musician he had dated on the side – Sharon Preston was born in 1955. However, Louis never publicly acknowledged her as his daughter during his life.